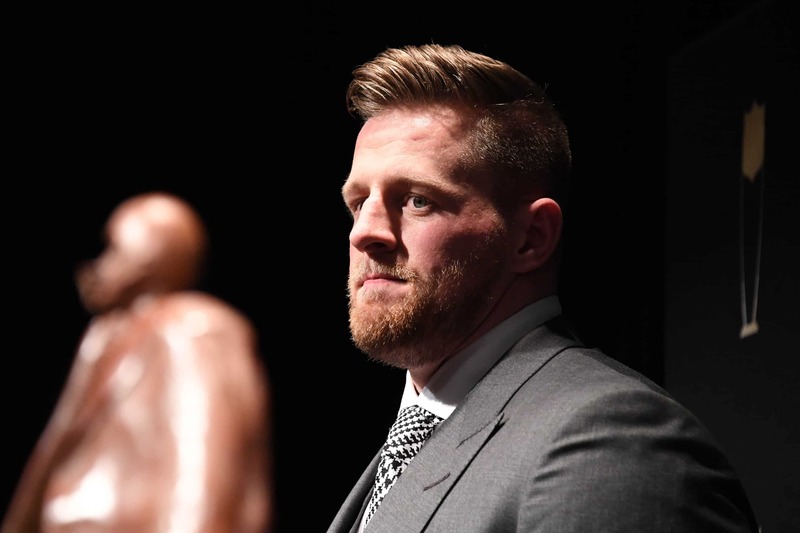 On Sunday night, Houston Texans superstar J.J. Watt wrote a touching tribute to his great-grandmother, who passed away. Most of us would not take this well, but Watt’s response was pure class and showed remarkable restraint. Remember, Watt raised $36 million to help people whose lives were devastated by Hurricane Harvey back in 2017. His efforts included providing food, water and supplies during the crisis, and since then his foundation has put people back in their homes. Watt remains committed to serving the people in his community, and his one-year update for the Hurricane Harvey Relief shows that.